Amrita TV is inviting entries for its latest dance reality show for Pairs, ‘Let’s Dance’ .The unique feature of this talent hunt is that contestants can comprise pairs of Male&Female or Husband&Wife, or Boys or Girls in the 18-30 age group. While the earlier trendsetting shows of Amrita TV ‘Super Dancer’ and ‘Super Dancer Junior’ nurtured individual dancing talent, the new show would focus on encouraging pairs to showcase their skills, with professional choreographers of contestants working with each team to infuse innovation and energy to the show. The competition, which will include a wide range of different and international dance styles, will be a round-by-round elimination contest. 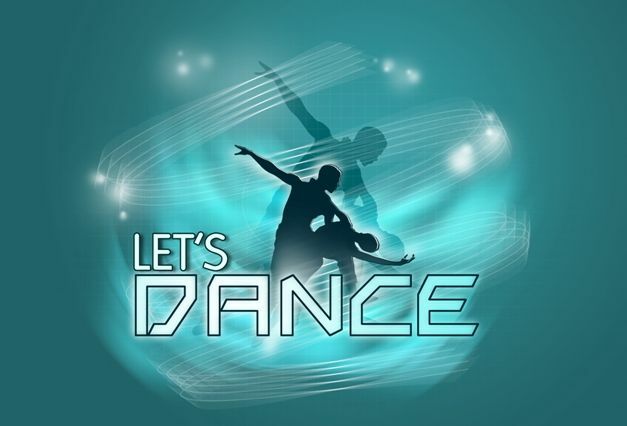 ‘Let’s Dance’ is designed to be a dance lover’s dream show open to aspirants across India and the gulf who can meet the protocols of the show. The show would feature performances by various distinctive dancers and is expected to have a wide variety of participants. An expert panel consisting of renowned choreographers and celebrities would be the judges for the contest. The show’s format will throw open immense opportunities to competing pairs and enable them to showcase a variety of Indian, cultural and international dance styles ranging across a broad spectrum of classical, contemporary, Bollywood, hip-hop, jazz, Kalarippayattu, Salsa, Samba and musical theatre styles, amongst others, with many sub-genres within these categories represented. ‘Let’s Dance’ will be mounted on spectacular sets with dazzling lights , LED Walls and stunning sound systems. The auditions will be held from 14.12.13 at various centres in Kerala . The Last Date for receiving Entries is 13 December 2013.